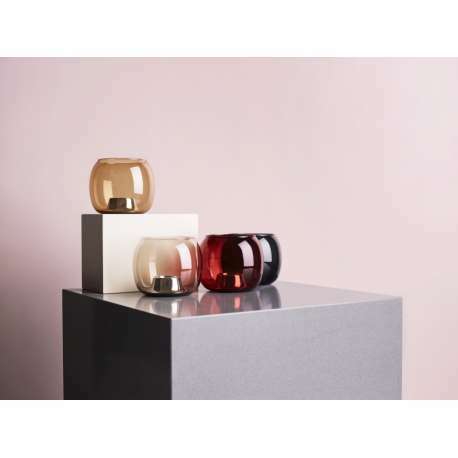 The contemporary Finnish architect and designer llkka Suppanen was inspired by the lights that sailors use to guide them, when he designed the Kaasa Tealight Candleholder. 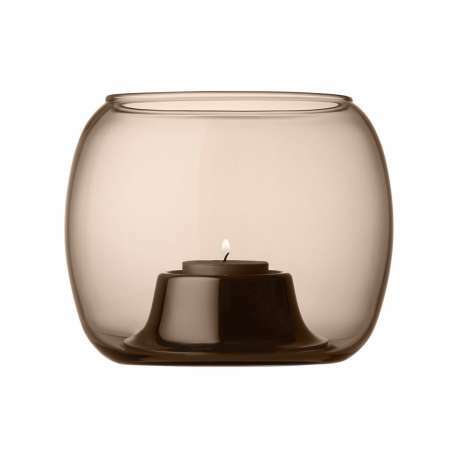 The elegantly round shape reflects gentle light. 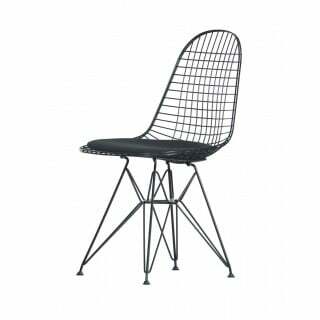 The thin outer glass is mouth blown while the inner part is made of polished stainless steel. 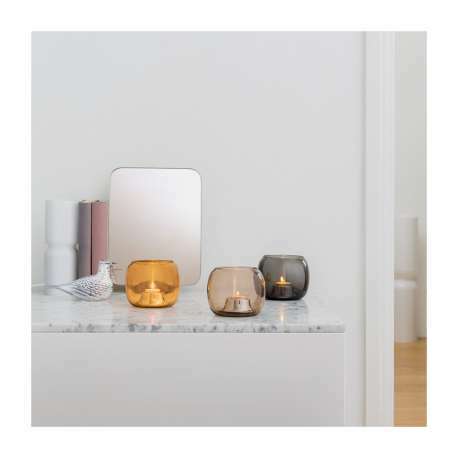 Kaasa Tealight Candleholder (141 x 115 mm) is available at Designcollectors in timeless sand.